“Content is god” and you will definitely agree with me. This mantra is chanted by every blogger and content marketer since SEO marketing has surfaced. It’s no rocket science that the key to driving thousands of followers and millions of subscribers is to write stellar content. Be consistent in developing rich content and you’ll gain a gigantic audience and devoted followers. Epic content is crucial to boost your brand, generating buzz and traction for your website. Everyone will give you a full page brief of how to go about this strategy but nobody will tell you how to execute it properly. 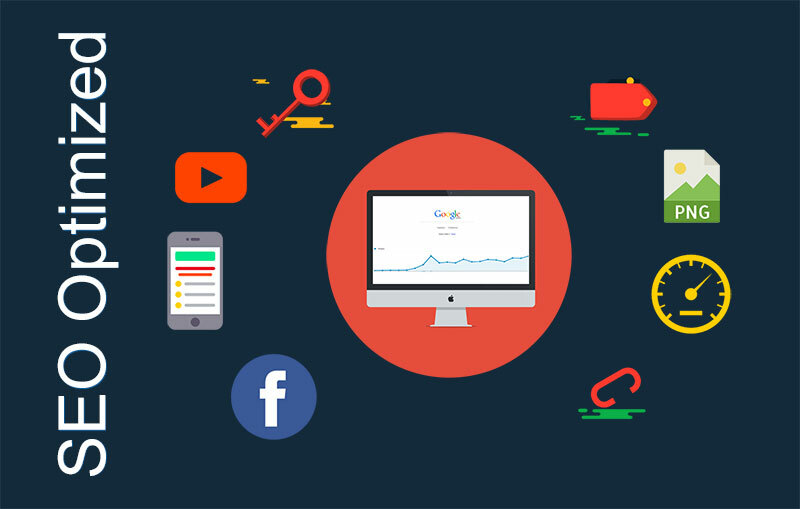 Lucky for you, Etoile Info Solutions providing best seo services in phoenix arizona, have grounded a list of crisp and precise steps on how to design attractive and share worthy content. Must contain 2,000 words or more. Laced with at least one image used for social media channels. Elicit laughter, amusement, and awe, or a philanthropic appeal to the reader’s narcissistic side. Show an author remark to make the article more credible. Be shared by the social influencers or internet marketers within the industry or niche. Be promoted and posted beyond the publish date. Viral content can be an infographic, a “why” or “what” post, a how-to article, or a video. Proper Research of your Topic: Even if you consider yourself an expert or influencer in this field, you must research about your topic. Keep the fact aside that know everything about that topic- may be your research can lead you to new information that you can incorporate in your piece of article. It can also help you cover several grounds that others may have ignored. Look for Trending Topics: Content Marketing is deemed important for the promotion of a product or a brand. And you can drive more leads and sales by writing on topics trending on various social media platforms or are talk of the town. You can start by searching on various search engines and listing down topics appearing on the first page of each result. You also need to pay specific attention to the Search Engine Optimization specifics of your content. Search for credible Sources: When you found the popular topic you want to write about, an additional round of research is necessary. This additional data is crucial to gather additional information to solidify your article. These data may include Pdfs, thesis, statistics or documented studies. Create an Otline: Gathering the stock of information you have received after multiple bouts of searching, the next step is to create an outline for your content. This outline must cover your core message and its branches. In a nutshell this outline must be the combination of your First round of data and second round of data. Write Your Article: Writing content that is engaging isn’t easy. Your word count must be between 1,000 – 5,000 words. I know the word limit is bit too much and quite intimidating to say the least. But follow these quick steps to overcome this. Use bullet points to highlight stats or numbers. Now that’s pretty mind-bobbling interesting too. Well it’s no surprise that brands are now inclining towards this image heavy channel and mindlessly dedicating a huge proportion of their social media marketing on this result driven site. Now don’t you think you can actually use Instagram for better use than gaining few likes and actually secure a steady stream of revenue for yourself? Well you absolutely can. Let the best Website Designing Company in Phoenix, Arizona, Etoile Info Solutions guide you on this. We have grounded 4 downright effective ways of making few bucks through picture uploading on Instagram. Affiliate Marketing: Affiliate marketing is all about promoting a product and being paid for it. E.g. an online shopper decides to buy an item > he lands on an affiliate (associated) site > he is now redirected to the merchant site > the buyer finally makes the purchase and the merchant rewards the affiliate for his effort. Well you can do same in Instagram. With Instagram, you post relevant and engaging images highlighting their products and drive sales through your affiliate URL. Create Sponsored Posts: Know this Instagram users are generally laced with engaged followings. They can earn extra money by uploading original sponsored content for the big brands. In short, a apart of the sponsored content on Instagram is a photo or a video that promotes a product or a brand. Such posts are incorporated with branded hash tags, mentions and links. But don’t go about and promote something that might be critical for your own image. Be careful! Sell Your Photos: Ha, the most obvious one but the most profitable also. Why want use Instagram for what is actually famous for, picture sharing. Now earn by sharing your photography with people worldwide. Whether you are an expert or an amateur but good, you can easily advertise and sell your best shots to either agencies or individuals. Just add a watermark on all your snaps and use captions and hash tags to list all the selling details for your snaps. Sell your Account: Already done with it, ready to leave it behind. Well you’ll be glad to know that all your years of hard and picture uploading isn’t gone to the waste bin. Now you can sell your Instagram account if you no longer want to keep, and if not account, you can simply sell your Username. Companies like Fame Swap and Viral Accounts can support you on this. We have guided you on how to begin the process and make yourself some money, now its up to when do you want to make this happen. Soon after demonetization in India late last year, certain mobile wallet apps such as Paytm and MobiKwik surfaced as the prodigious winners, reporting soaring growth. 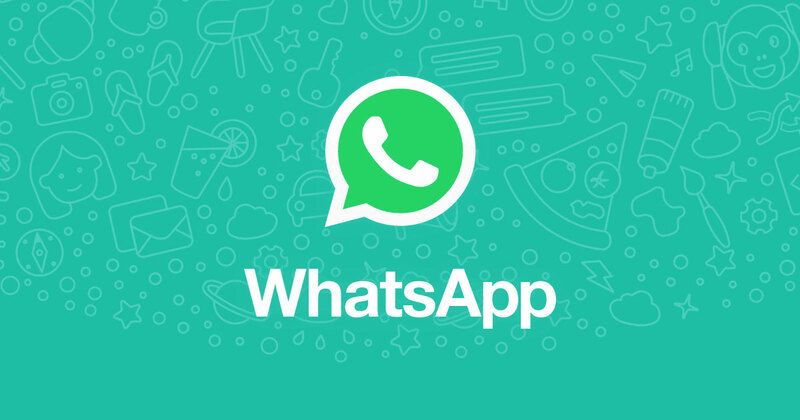 But the major competitor is yet to join this race.Facebook owned messaging app WhatsApp is without an iota of doubt India’s most popular messaging app and they are planning to enter India’s booming digital payments arena. The company is working towards developing a payment system that will combine WhatsApp and UPI and permit India users to transfer money or make payments through the chat app. Now this is intriguing! Whatsapp reportedly has over 200 million uses in India. In reference to the report by The Ken, the Facebook owned venture is in talks with the government to couple support for UPI, a cross -bank payment system by the National Payments Corporation of India (NPCI) and may launch the service in the next 6 months. UPI (Unified Payment Interface) can be accessed by third party services, making payments as fast and as secure as sending a text message. With such enormous popularity and gigantic user base, Whatsapp stands a fair chance in winning the India’s popular payment service title, leaving behind Paytm and other payment service providers that are also thriving to increase their user base. In February, WhatsApp’s co-founder, Brian Acton, had hinted that the app is in its earlier stages of incorporating digital payment system in the country and had visited India to discuss the matter further with the Indian government officials and seek ways to contribute to the PM Modi’s Digital India movement. This blog is crafted under the professional eyes of Etoile Info Solutions’s experts, a top website development company in Phoenix, Arizona delivering high end website design, website development, SEO, online marketing, E-commerce website development and top-notch branding services.